**OPEN HOUSE SATURDAY, 3/16 11-1** Restored. Refinished. Rebuilt. 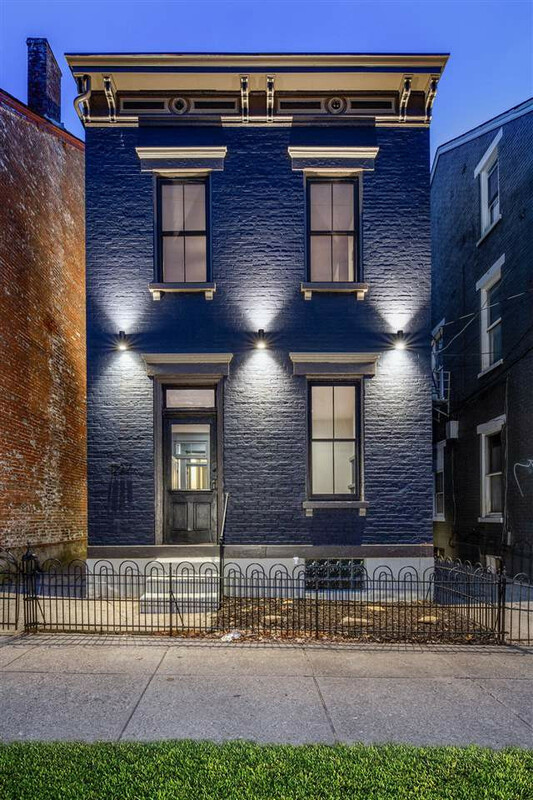 Don’t miss the opportunity to see this masterfully renovated Italianate home in the heart of Covington’s thriving Westside neighborhood. Completely restored w/modern amenities by local DAAP-grad architect featured in Cincinnati Refined. Stunning modern kitchen from NOLI Modern Italian Kitchens w/a custom-built island made from on-site salvaged materials. Everything brand new- plumbing/electric/roof/HVAC/Water Heater. Convenient laundry on 2nd floor. Off street parking for TWO cars and a great outdoor entertaining area.